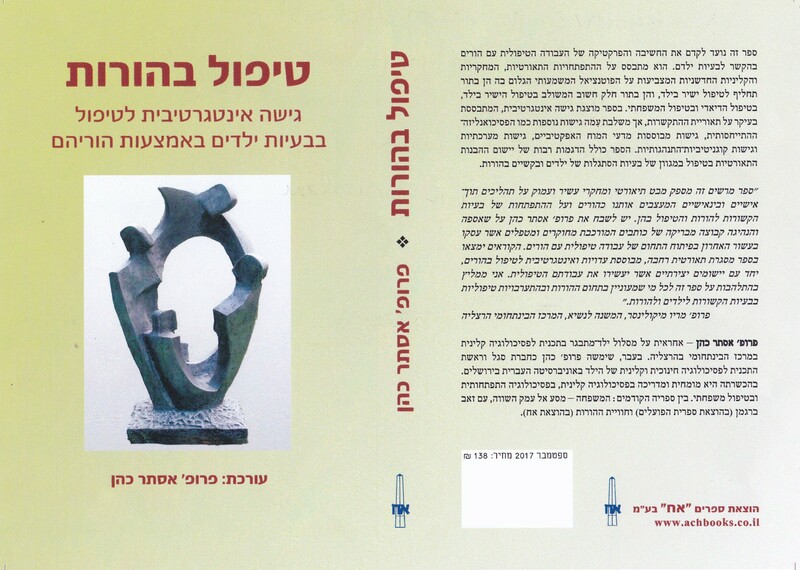 I was delighted to be asked to contribute an image of my sculpture ‘Family Circle ll’ to be used for the cover of a book which has just been published in Israel. The book launch of ‘Parent Therapy’ by Professor Esther Cohen of the Hebrew University, Jerusalem Baruch Ivcher School of Psychology took place during a special conference. It emphasises the need to involve parents in the treatment of their troubled children and in repairing hurtful parent-child relationships. In addition to a theoretical explication of the model of working with parents and its clinical applications, the book focuses on special issues that parents are struggling with such as the loss of the other parent, having a child with autism, dealing with the discovery of their child’s sexual identity, divorce, etc. 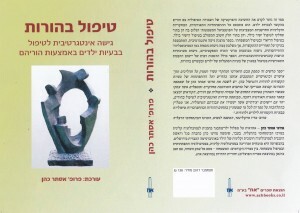 At the moment it is in Hebrew, although it is author’s intention to also publish it in English.